McAllen Memorial High school float during the Holiday Parade at Veterans Memorial Stadium on Saturday Dec.2,2017, in McAllen. 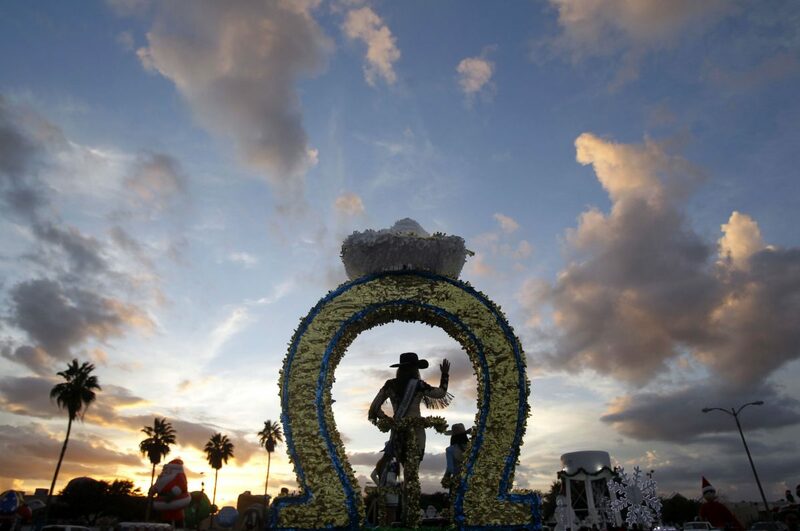 McALLEN — With the city’s annual holiday parade a few weeks away, the city is hoping to draw a couple hundred thousand by, once again, bringing in former and current Dallas Cowboys. The Cowboys, perhaps the most popular sports team in South Texas, have sent current and former players, including Hall of Famer Tony Dorsett, current receiver Cole Beasley, and current defensive lineman, Demarcus Lawrence, all paid for by sponsors. The city has explored athletes from other teams, such as the Houston Astros. Last year, for example, would have been an opportune time to bring in players from the Astros, some argued, since the team won the World Series. Not to mention the San Antonio Spurs are a fan favorite in the Valley. 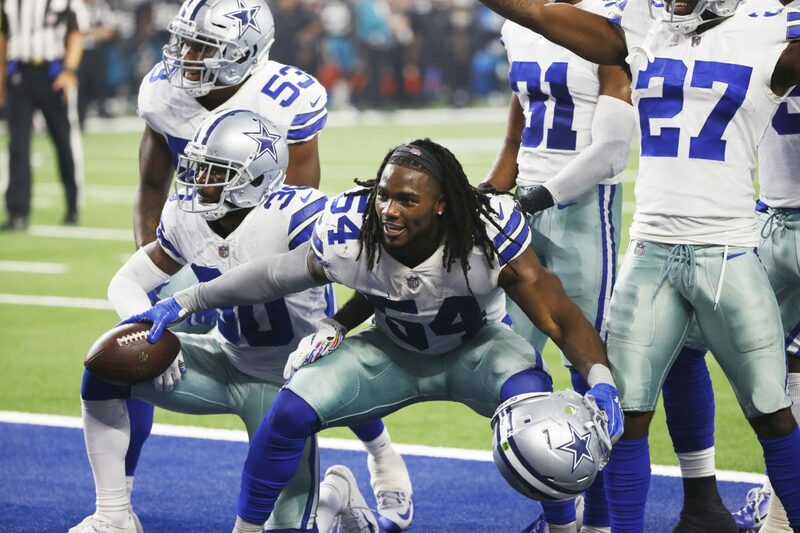 This year, Cowboys linebacker Jaylon Smith and his brother, running back Rod Smith, will participate in the parade. Former Cowboys tight end Jay Novacek and former receiver Tony Hill will also be on hand. The city also usually brings in Latin American celebrities, too. This year, Anthony Gonzalez, known for performing the voice of Miguel in the animated film, “Coco,” will be in the Dec. 1 parade. Gonzalez will join Telemundo star, Dra. Ana Maria Polo, a prominent figure in Hispanic television. Rodriguez does not anticipate adding any more Cowboys to this year’s parade.